Royce Railey has a PASSION for fishing as well as sharing Christ with people. It has always been his desire to connect the two. His goal is to use his passion for the outdoors to reach people with the Gospel of Jesus Christ. He started Go Fish Ministries in April, 2011. 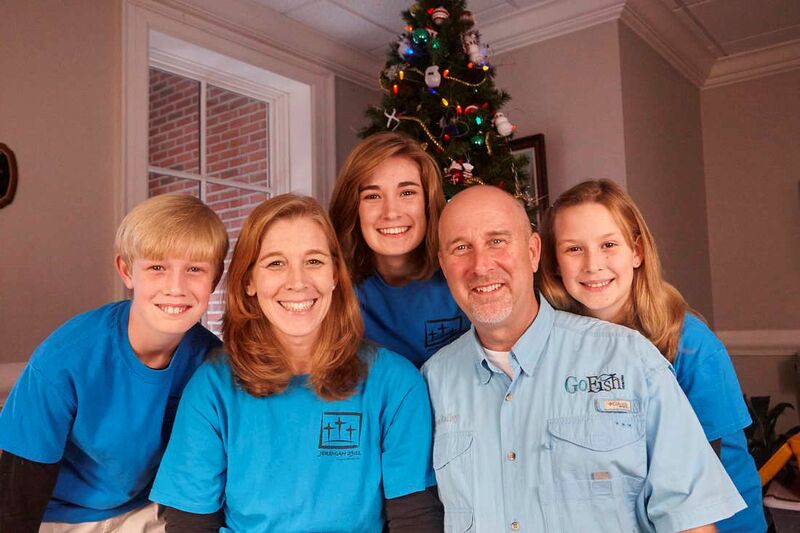 Royce has 23 years of ministry experience in the areas of Student Ministry and Missions. He and his wife, Kim live in Cataula, Georgia with their three Children: (L-R) Lee-R, Joanna and Annalee. Go Fish Ministries would love to help you with any creative outdoor event you might be planning.